We now offer ground transportation. We can meet you half way or deliver to your door. Transportation costs determined by location. Sheltie and Shih Tzu puppies available. Click on the buttons above or our sweet little faces below to see more of us. unconditionally, you have come to the right place. 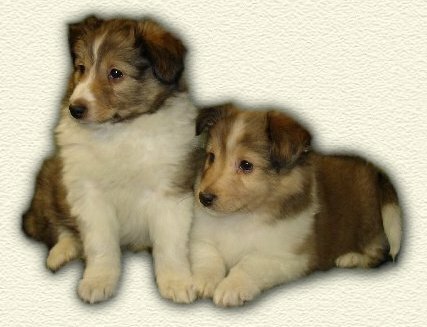 call anytime for pictures and information on our shelties and shih tzu puppies. 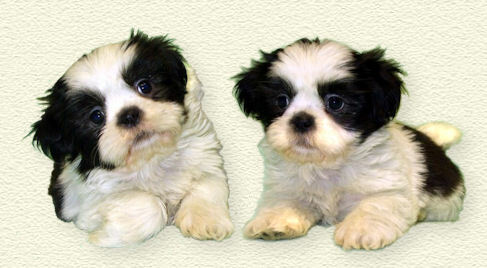 and email address so we can notify you when we have sheltie or shih tzu puppies available. 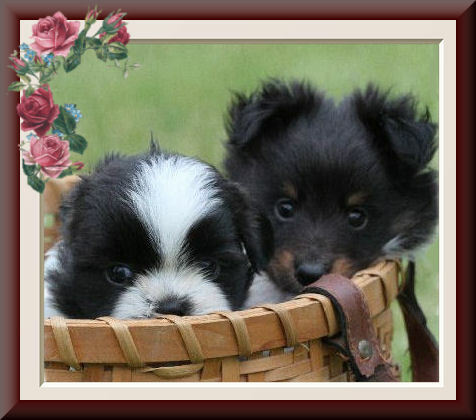 All photos and graphics are the property of Nor~Lea Shelties and Shih Tzus. No part of this site may be reproduced without permission from the owner.